Thinking of taking some time out before or after University? Taking a gap year can be a great way of learning a new skill, buying yourself some thinking time or just to travel to a new far away country to get some new experiences and meet like-minded people. 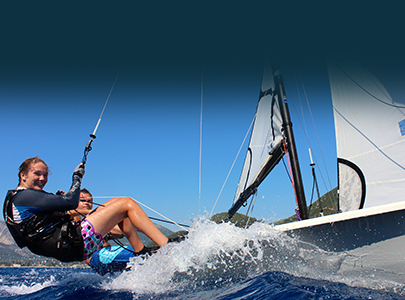 Every Flying Fish course has its share of students who are taking time out for a gap year. Universities prefer candidates with experience of the real world – and students benefit from a break in formal education to acquire some life skills. 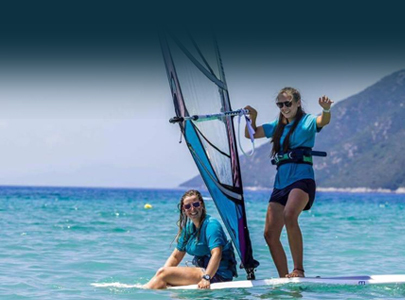 Get paid to enjoy your favourite sport: you too can become an experienced yacht skipper or sports instructor and spend your holidays getting paid to enjoy your favourite sport. However, another good reason to take a year out between school and higher education is to improve your CV (resume) with experience overseas. Most school leavers in Britain now consider a gap year to be an essential part of growing up. Many want to travel, with Australia a favourite destination. Below we have hand picked a selection of gap year options that Flying Fish has to offer.